how does airtel money work? Dial *400# Pay for prepaid & DTH recharge, postpaid bills, movie tickets, utility bills, send money and a host of other services right from the comfort of your home. Pay your airtel postpaid, landline and DTH bills on airtel.in. 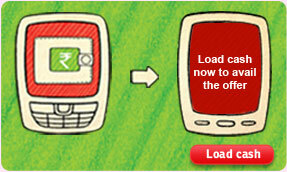 You can also make payments at various online merchants like Indiaplaza.com, Myntra.com, Rechargeitnow.com, etc.